At Associated Bank-Corp, we’re proud of our long and rich tradition of providing superior financial services to our communities, combined with exceptional customer service. Personal service is our guiding principle, from providing products that meet and exceed individual customer needs, to doing the “little things” that make your experience with Associated a special one. Associated Bank-Corp (NYSE: ASB) has total assets of $27 billion and is one of the top 50 publicly traded, U.S. bank holding companies. 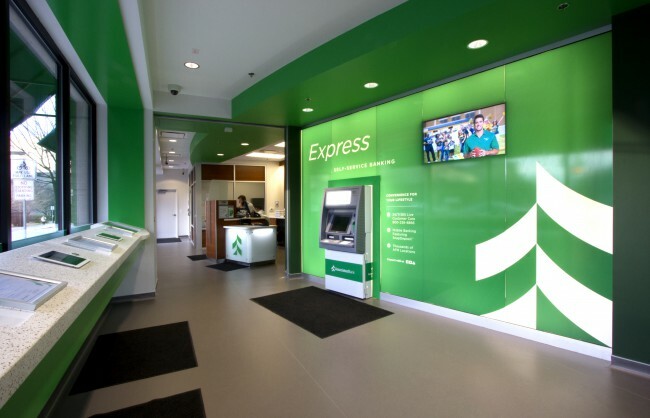 Headquartered in Green Bay, Wisconsin, Associated is a leading Midwest banking franchise, offering a full range of financial products and services in over 200 banking locations serving more than 100 communities throughout Wisconsin, Illinois and Minnesota, and commercial financial services in Indiana, Michigan, Missouri, Ohio and Texas. Associated Bank, N.A. is an Equal Housing Lender, Equal Opportunity Lender, and Member FDIC.